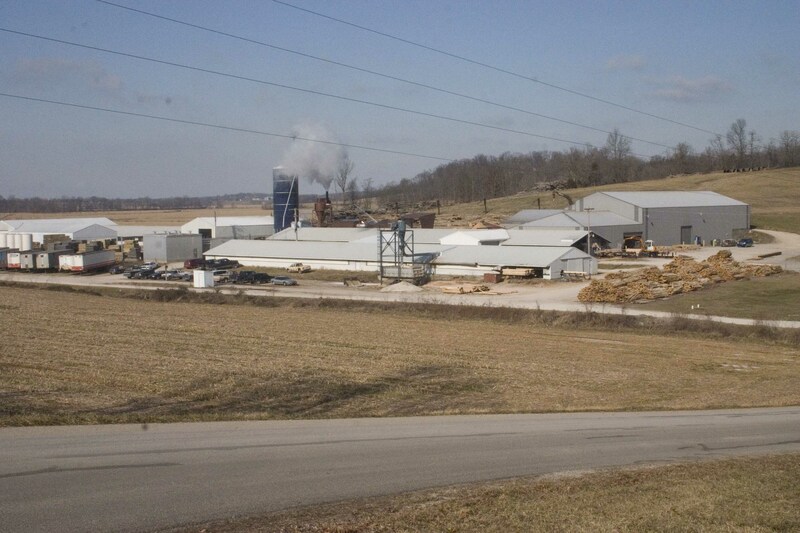 Southern Indiana Hardwoods is located in Dubois County, in southern Indiana. At Southern Indiana Hardwoods (SIH), trees are harvested and manufactured into grade lumber, pallet stock, and untreated railroad ties. Nothing from the tree is wasted. The bark is loaded into trailers and sold to landscape facilities. The slabs of wood are sent to a chipper before running through a Hammermill and combining with the sawdust to be dried for use in wood pellets or Animal Bedding.